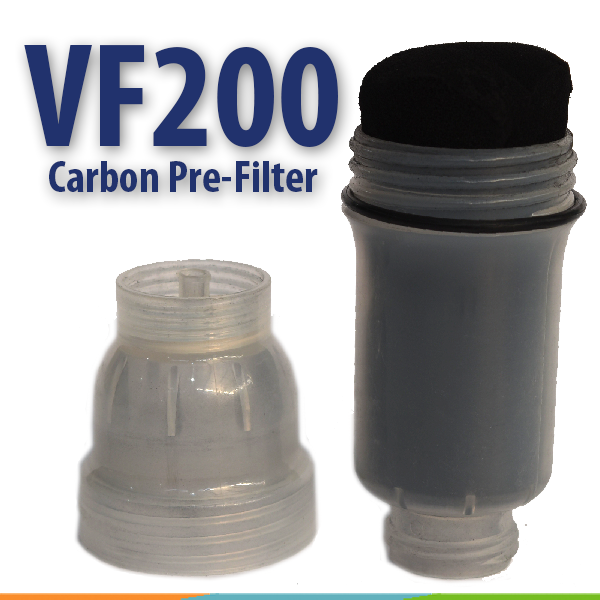 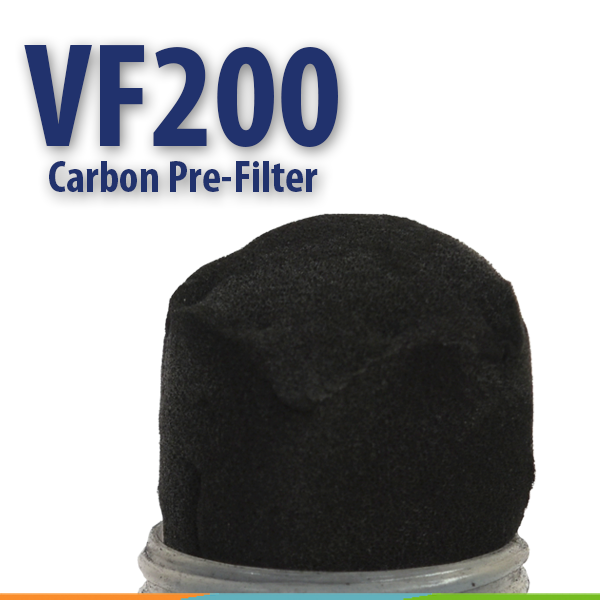 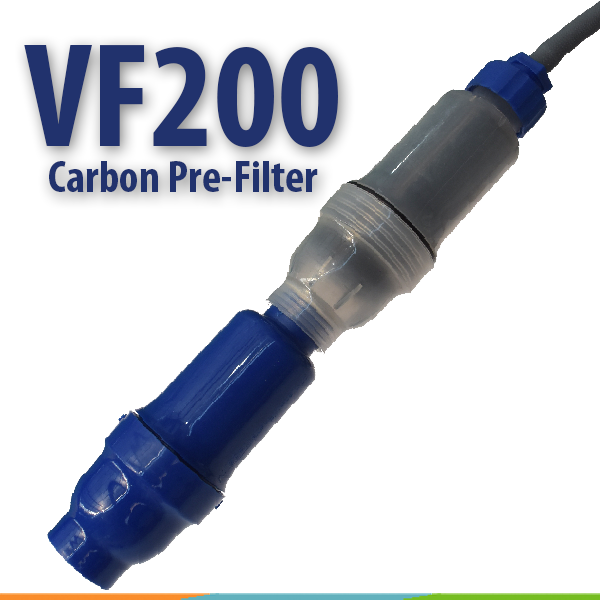 Most filters use activated carbon. 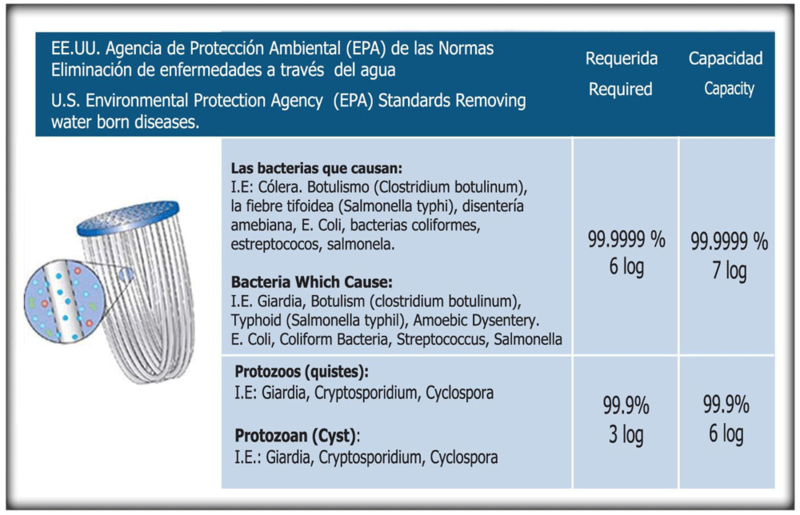 Carbon filters improve water taste, but they do NOT filter out dangerous bacteria that can make you sick. 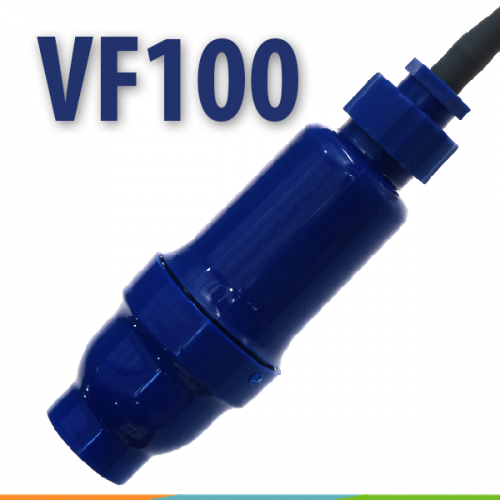 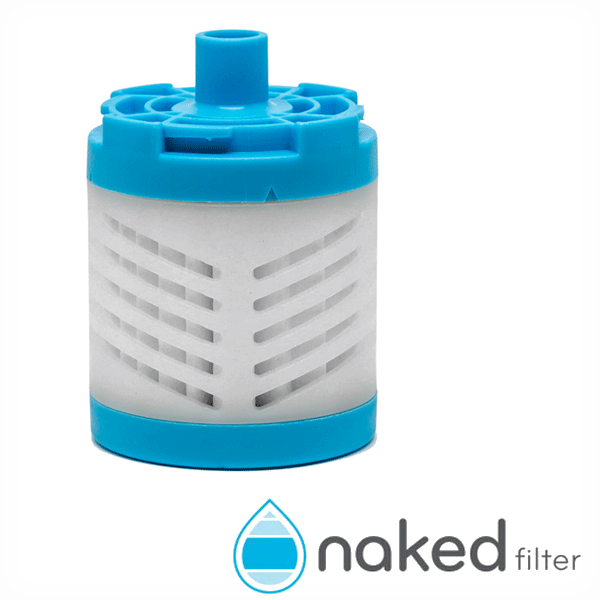 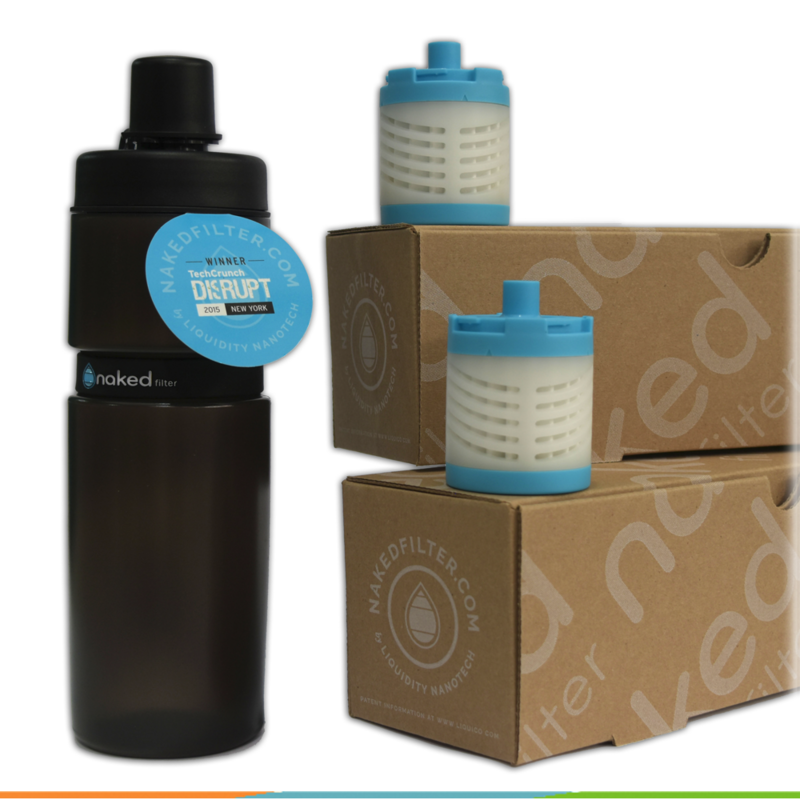 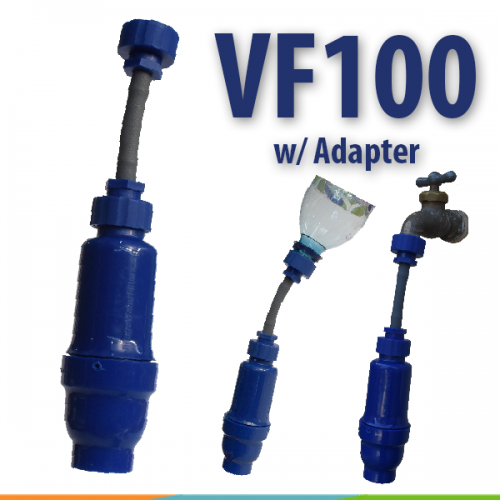 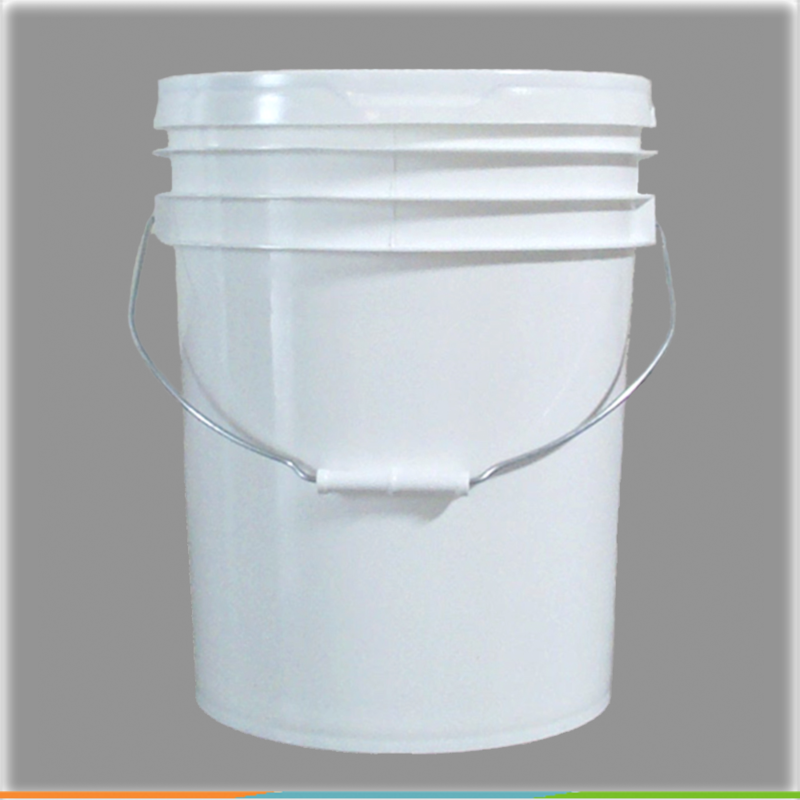 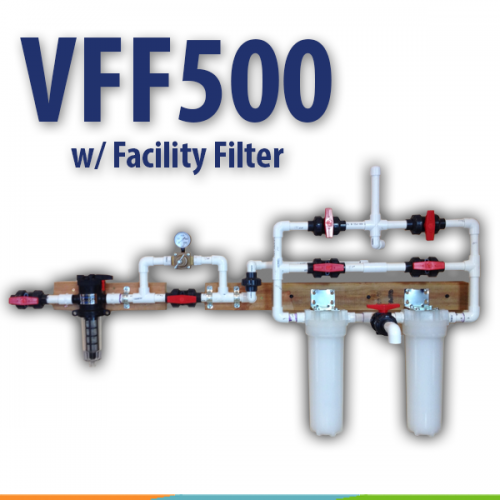 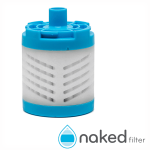 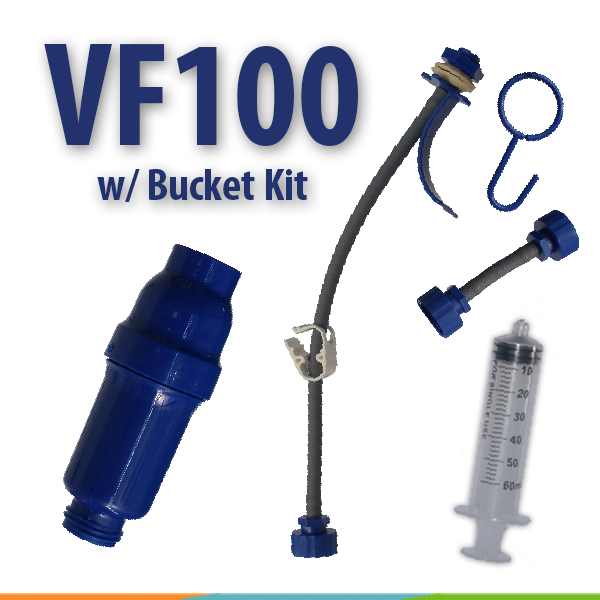 The Naked Filter removes 99.9999% of the micro-organic contaminants and improves taste. 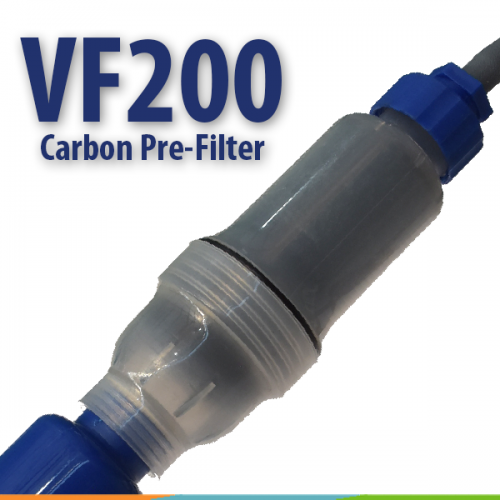 With clean water such a prominent and serious issue across the globe, affordable technology like this could quite literally change the world.